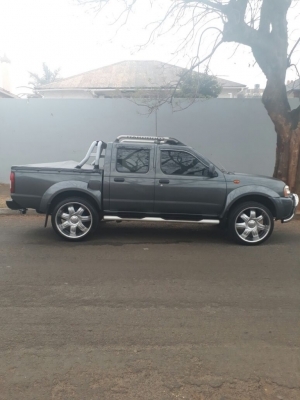 Full branch and exhaust Lowered suspension New 10j rims with toyo tyres Vehicle just been service New shock all round Vehicle solid and drives well No accident damage. 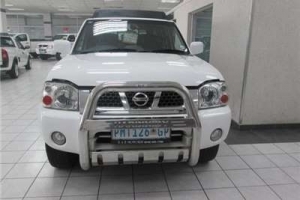 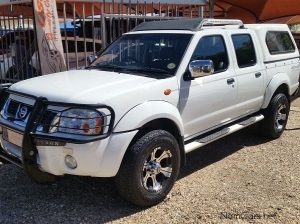 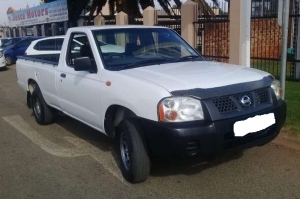 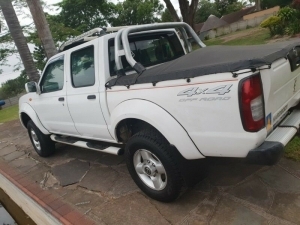 Hie am selling my nissan hardbody v6 3.3liters it\'s in very good condition accident free full service history,rubrised,bullbar,torbar,leather interior,radio,25inch crome rims.for more information contact me on this number 0832468183. 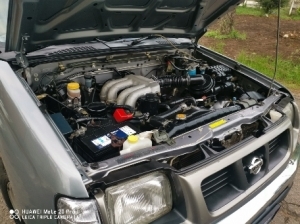 Very excellent condition. 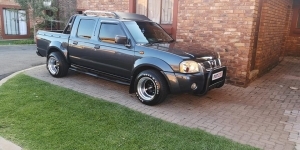 One kick n go. 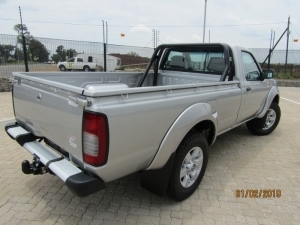 2x4, with tow bar, spare wheel, electric windows, power steering, brand new tyres, and its accident free.